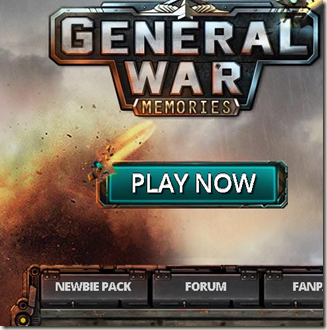 This is a free promo sent by gamebox for General War. If you play the game get your free game code. Dear generals, to show our gratitude for your undying love and support, we have prepared newbie gift codes for you. This code can be exchanged for items in the game. Come get it now! 1. Log in on the official game website (http://gw.gamebox.com/). 2. There is a button “Newbie Pack” on the official game website, click it and jump to “Newbie Pack Page”. Look on the left under the Play Now button. 3. Click “Get Your Newbie Pack” Button. 4. You will see your Newbie Pack Code, click “COPY” and you will see “Copied successfully! Paste this code in-game to get rewards”. Till this step, you have successfully got your unique Gift Code. 1- Log in the game, and you will find the “Gift Code” Button on the top right of your city page. 2- Use “Ctrl + V” to quick paste the code, and click receive gift. 3- You will receive the gifts via in-game mail, check your mailbox and get the FREE gift! [Reminder]: If you lost your code, get back to the “Newbie Pack Page”, and click “Get Your Newbie Pack” Button again, you will find the same code. 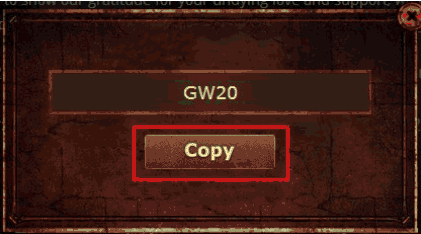 [Note]: You must select one server before you get the code, and each code can use in the specific server for one character once. Gamebox’s latest production “Ancient Summoner” is launching with 2 versions; the browserbased version has already launched today at Gamebox.com, and the IOS version is expected to be released later next month. The rise and fall of a culture can be determined by human’s endless desire. Ever since the war between elf and human ended, all species began to introspect and rehabilitate. But time is like a poison. It reinforces desire and buries the past trauma. The species are relatively restrained, though there’re sporadic skirmish, thanks to patriarch’s instruction. Even so, the infighting within the continent is all too apparent The new leader is facing the nuisance that monsters raged on in the land. When he noticed the condition of Ice pass, he realized it was just the beginning. 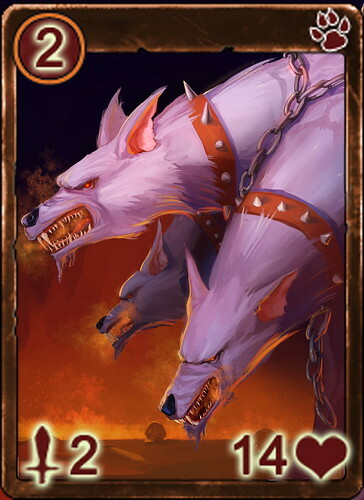 Ancient Summoner is a fantasy card competition game where gamers will collect cards and use them to summon mythical creatures in battles against NPC and other players. This game is completely free-to-play. With its two versions, and a round-based game play, Ancient Summoner’s players can truly play the game anywhere at any time, as its each single game can usually be finished in no more than 3 minutes. As an online competition game, the interactions and competitions between players in Ancient Summoner are intense. 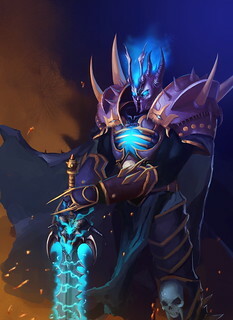 There are various championships and battle seasons in the game for players to have the fun of competing and get rewarded.Gamers can also team up with friends to fight powerful bosses, compete in strategic turn basedcombat in a PvP tournament, and defeat every wave of increasingly stronger enemies to climb higher on the 50-level Ascension Tower. As a card game, Ancient Summoner adopted the role-playing gamplays for more fun. As player get progress in the campaign and at arena, more exp will be gained and the players’ attributeswill increase accordingly. And these attributes will affect the crit attack rate, block rate and skill performance of the summoned creatures in battles. Like most RPG, these attributes can also be boosted with equips. 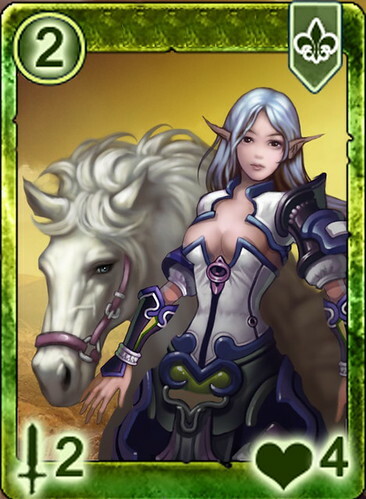 Rare equips can be obtained with slight chance in certain instance battles,and also can be traded with other players. It’s been awhile since I haven’t posted a weekly update (the last one was on july 16th), since I started a new job I haven’t had time to work on the site that much. I’m trying to grow the site has well that why there more promo post recently and we are slowly gaining partners. So I’ll do a bi-weekly or a monthly update so you can still see what cooking around the web but I will be able focus more on marketing side of the site. I’ve talked about Infinity blade 1 & 2 in the past and it’s seem that there is a rumour that a third instalment of the game is coming. Plants vs. Zombies 2 Available Worldwide since august 14. I’ve talked a lot about this one (here, here and here) just go grab it already if you’re a fan of the original and if you’re not or you never played the original just download it and try it it’s “free to play”. A street fighter card battle game is coming out and a breath of fire on too. It seems it however just in japan for now but hopefully for everyone else we will get these game too. I actually a big fan of Breath of Fire and I would love to see it here. I’m a big fan a sc2 (even though I’m really bad) and I’m happy to know that Blizzard released an app to watch live stream games or replay. I usually watch the stream on twitchTV but it seems that the ‘Blizzard WCS’ App have more feature. I cool app to have if you’re a Starcraft 2 fan. For those who never heard of William Hill, it’s a gambling company from the UK founded 1934 that is huge in the betting/gambling space. William hill online gambling site is serving thousand of customers since 1998 from more than 175 countries around the world. William Hill offer a wide range of gambling option. From sport betting to poker through online casino and virtual world, there a lot of option for the gambler in you. There Sport betting option have a lot of variety. Football (soccer), American football, rugby, hockey, baseball, tennis, golf, boxing and even dart. They have a huge selection of horse Racing & greyhound betting too. They give you a variety of tool such as a bet calculator, game listings, reviews of matches and a tracking tool to help you keep track of what you earned and what did you bet on. They have there own poker game has well, which you can play the popular Texas hold’em, Omaha, 7 card stud and more. You can play the speed poker version, cash game and they even have sit & go tournament. I won’t extend myself here since they are some many poker site out there but that one definitely worth a look. You can access either the standard online casino which have the standard game with feature theme game like Thor & Ironman slots. The casino Vegas it’s made to deliver the casino game instantly (no download, only flash based game and instant play) . Note that I haven’t try both of these so if you have anything too had drop a comment below. This one actually intrigued me, basically it a virtual race and game and you get to bet on it against other people if I understand correctly. It’s similar to the electronic horse race we see in Real life casino. They have currently many promo depending on what you want to play. Like an extra 100% on your first deposit for sport betting (up to 100$). There an up to 2000$ for new player bonus in the poker section, note that this promo was in Canadian dollar but there are the same kind of bonus for other country too. Just login and you will see what kind of bonus they have for your country. If you’re into gambling that site definitely worth a look. Fantasy Begins: Pantheon Legend’s CBT Kicks off! The fantasy world of Pantheon Legend is finally unveiled. The Pantheon Legend closed beta test (all ingame data will be deleted when it’s over) kicks off today in 7 countries! If you have an Apple ID in Canada, Australia, New Zealand, Singapore, Malaysia, the Philippines or Indonesia, you can download Pantheon Legend in iTunes now! 4000 free Crystals (worth over $50) will be offered daily to every player for a smooth gaming experience. Gamebox is also looking for feedbacks. Please post your questions and suggestions on the Facebook Fanpage. Your advice is our unfailing vigor to make this game better. The CBT ends at late August, and there’ll be a timely notice of data deletion. Once the OBT begins, the daily 4000 crystals will be replaced with more surprises and gifts! Have fun! The closed beta test of Glory of Gladiators has ended days ago. Based on the feedbacks, Gamebox has updated new activities and features to enrich the game. The first official server – S1 Spartacus will be launched on 06:00 am August 13, Tuesday, 2013. New server events will be available and players who have participated in the beta tests will receive special rewards. Come join the world of gladiators in Spartacus! Glory of Gladiators, a free-to-play browser-based strategy RPG, puts players in the role of a master of an ancient Roman gladiator training school and quests them with recruiting and training fighters and then sending them to compete with other gladiators in violent confrontations. With story-driven quests, players can encounter famous campaigns and renowned gladiators, and even have the opportunity to recruit them in your own school. In the game, you will absolutely experience the similar grandiose bloody and violent shots as the movie 300. The browser-based massively multiplayer online strategy game with 2.5D imaging that brings you back to the fiercest and cruelest war in human history– WWII, General War: Memories has been online for months and has gathered numerous players. 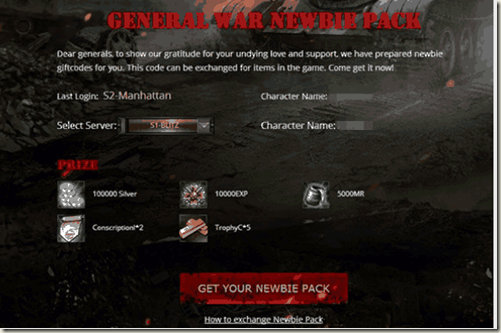 Meanwhile, General War has a new server S6 Wilmington coming out on Aug 7 with a series of updates. An alliance war function “Land Rush” was added to the game last month. However, as the popularity of this feature is far beyond the developer’s expectation, the feature had to be closed for several days to have its system enhanced. Now, the popular alliance war – Land Rush is online again. Join an alliance, and fight for it! Besides the exciting alliance war, a brand new consecutive check-in system has been added. Every day you after log in the game, you can check in, and each check-in will grant you some rewards. The more consecutive days you check in for, the richer and better rewards you will get. After 10 days of consecutive check-ins, for each time you check in consecutively, you will always receive the 10th rewards. You will be granted extra rewards when your consecutive check-ins reaches 2, 5, 10, 18 or 27 in an organic month (in server time). 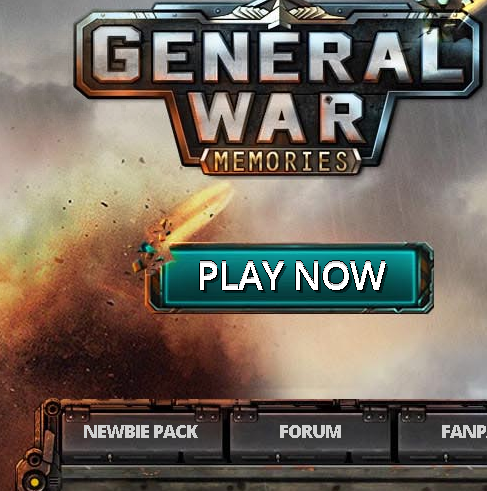 You would get lots of fun here in General War: Memories. It is now being better and better. Join now and rewrite the history! Do you still remember your first time playing with NES? Do you miss the fun of Contra and Mental Slug? Thenew browser-based MMO shooter Free Counterfire is pretty much the upgraded version of them with amazing maps and play modes, hundreds of weapons, and of course, millions of players all over the world. It’ll definitely remind you of the happy days in childhood. Gamebox’s Free Counterfire will launch its first official server on Aug.6 at Gamebox.com. Aiming to bring players the childhood fun, Free Counterfire diversifies its fighting modes, rewards, quests and etc. With over 10 operations (Deep in Jungle, Global Operation, Save the Beauty etc. ), 3 modes (Boss Challenging, Survival and Zombies mode), 200 weapons and 50 skills, you can enjoy the fun of boasting personal shooting skills and immerse yourself in teamwork. It’s easy to understand why players identify their childhood fun in this game. “We’re gonna make it the best side-scrolling shooting game where players can have fun in their spare online time”, says Gamebox, developer of the game. Dear players, thanks for your persistent support for the fantastic Odin Quest, which has been released on August 5 last year, has also been released on Youjoy.com for almost the whole one year. 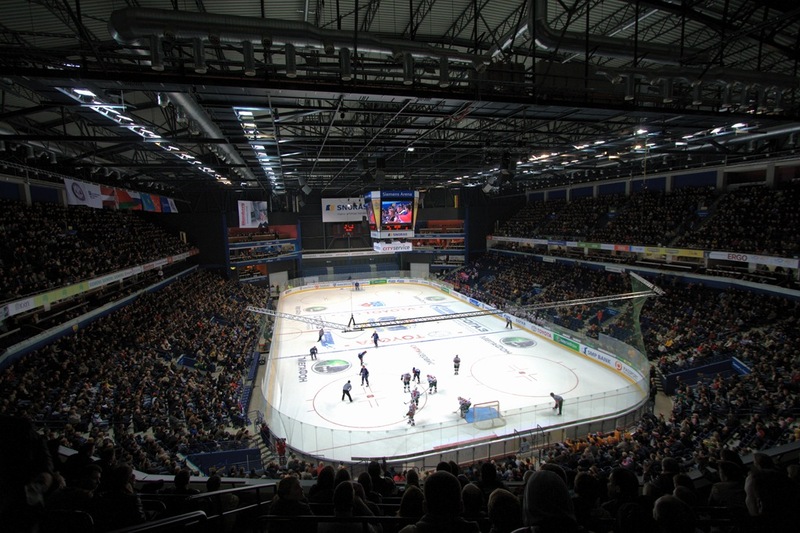 With the help and support, the game has been operated very successfully and has been popular among all players around the world. On the occasion of the first anniversary, we will thanks for all our players sincerely again and let’s review the successful events in this whole year! The new server S7 (EDT) Odin will be released on 8:00 Aug 8, 2013 to celebrate the first anniversary! And Youjoy.com will work its utmost to bring for players more interesting functions and better customer service for players. And Youjoy.com believes the game will give more fun to players with players’ help and support. From series of anniversary events, players will obtain awesome rewards, advanced items and comfortable experiences. Besides, cool and awesome functions will bring more fun to all players! Start celebrating right now! YouJoy.com is an online browser game publisher who has successfully published DDTank and Call of Gods. Odin Quest is an MMOARPG that based on Nordic myth originated from Iceland and surrounding countries during 1st and 2nd century. Players will fight with their mates to build their own supremacy. With the help of some post our friend wrote at http://www.lordofultimastrategies.com, we are doing a quick guide on Lord of ultima. I’m just going to outline the basic, everything you need to know is at http://www.lordofultimastrategies.com. If you just started you can go to the next point, if you are building your next city here what you need to know. The natural resources available to your city all depend on where you place your city. There are four different map elements that effect each square where you can place a city. Unlike other Travian, TKO or Tribal War, where you place your building is very important in Lord of Ultima. Cottage increase the construction speed of the city, a bit like the builder guild of Travian, Three Kingdom Online. Cottage also increase the output of your city. If you want to optimize your economy building you need to be touching as many natural resources as possible and connected to the appropriate efficiency building too. The economy building should also touch a cottage also. This sounds simple, but it can get really complex to create the perfect resources output. On way of having to best layout is to use city planners so you can review the placement of these buildings before you commit building them. One of my favorite is http://louopt.com/ if you are using another one feel free to tell me in the comment below.